Firstly I started on my nails, I soaked them in some way soapy water to soften my cuticles and then I used Soap & Glory hand lotion. 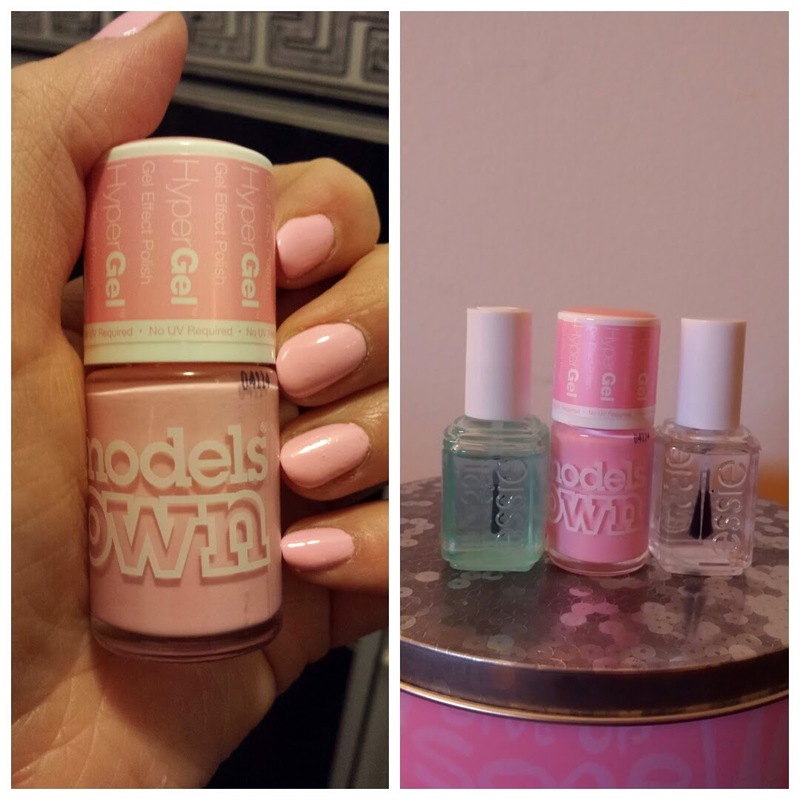 Next up was my base coat from Essie (I always put this on first, no matter what colour I'm doing my nails), then I chose the baby pink colour from Models Own new HyperGel range. I finished off with a top coat from Essie. 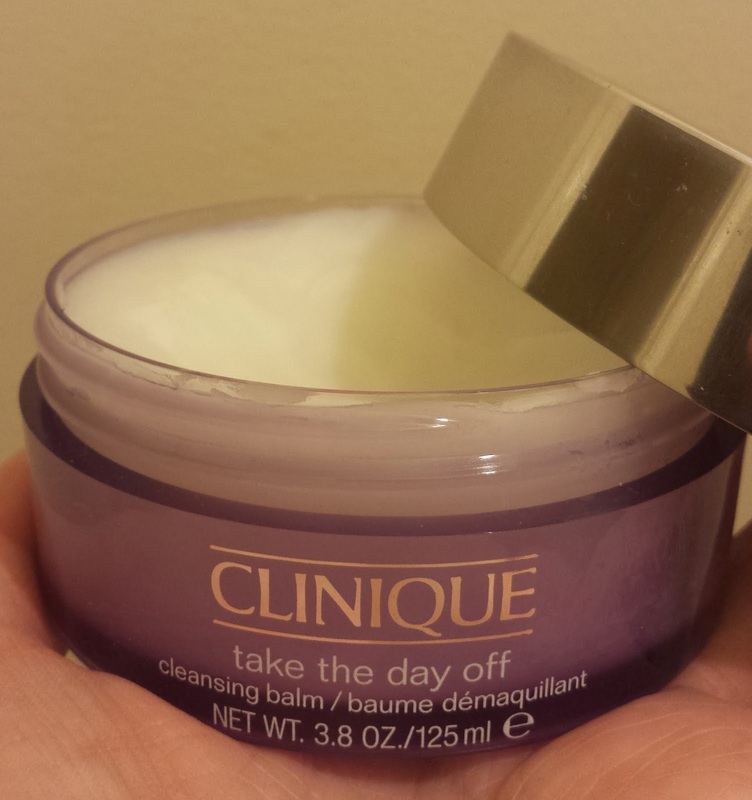 Next I cleansed with Clinique's Take the Day Off Balm, you can find a full overview of this magical product here. Then it was onto the face mask, this one is from Montagne Jeunesse. I know Lush is very popular for face masks, but this was a bit of a last minute decision, so you can pick these one-time-packs anywhere (I actually got mine in the local supermarket). 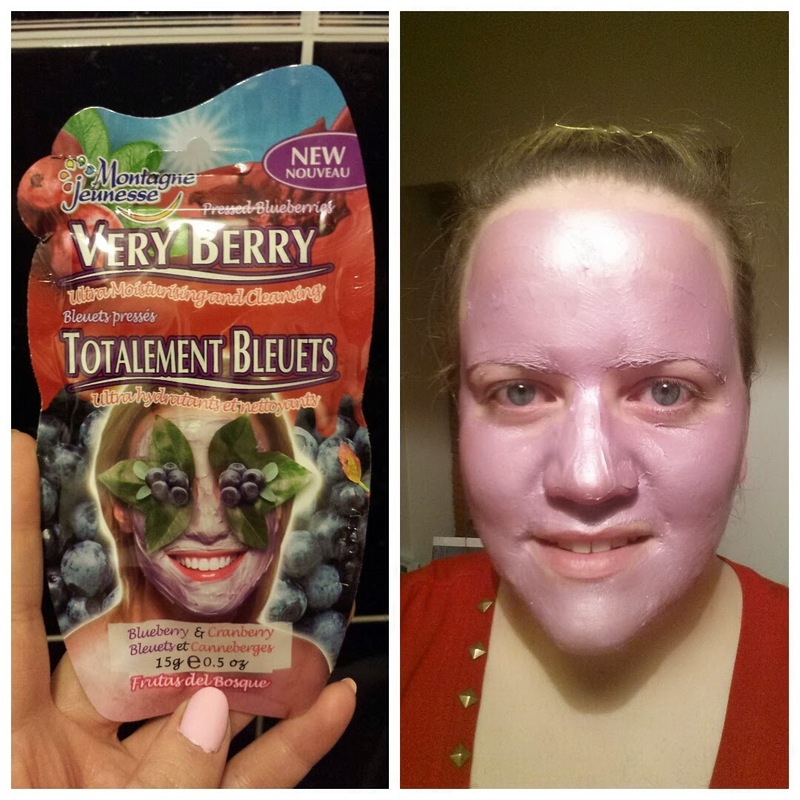 You just pop it on for 10-15 mins, it smelled nice and my skin felt quite refreshed afterwards, it was quite thick though. Definitely need to spend a couple of minutes getting it properly off the face. Any Lush fans reading this, please let me know your suggestions of which mask you prefer, as this is definitely on the list for my next trip into Lush. The next step was Chanel's Hydra Beauty Serum, for which you can find out more about here. And I finally finished it off with No.7 Repair & Protect Moisturiser & the same brand in Eye Cream. The final stage in my pamper routine was feet, I guess this particular pampering session focused on all my extremities, not that that was in intentional. I suffer from dry, cracked skin on my feet. I'm not saying it's glamorous and feet are a thing I really don't like, so I won't subject you to pictures. 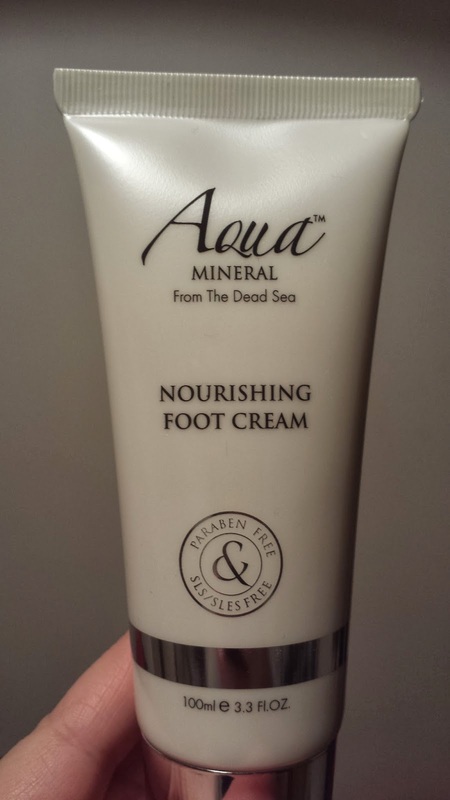 So to help with that I have been lashing on Aqua Minerals Nourishing Foot Cream, which has really been helping get my feet summer ready. Once I've been using it for a bit longer, I will do a proper review. In the midst of all this of course I had a marathon of back-to-back shows, sure what better way to relax? 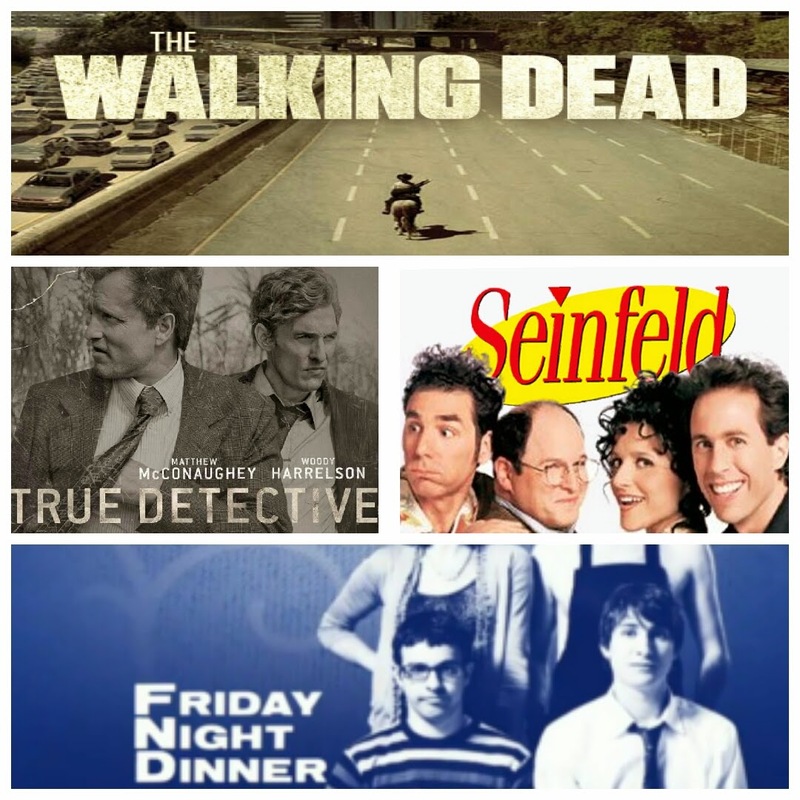 This is probably quite a random selection of shows, but I tend to watch everything seasons at a time, so all different kinds of shows take my fancy from time to time. I have to say the hype is worth it, True Detective is shaping up to be the next big thing. Also back when it was originally aired, I hated Seinfeld, I never got into it. I think maybe perhaps the jokes were going over my head, as now I love it. I think it's hilarious, I'm up to season 7, if you haven't watched it yet, get a hold of some box sets, pronto! Anyway I hope this post has given you some inspiration. Take the time to look after yourself, you deserve it! Yes to watching back to back tv shows when having a pamper night! And a glass of wine! !